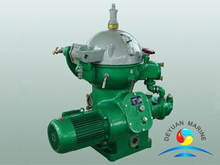 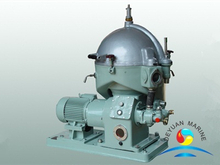 wear of the diesel engine and other machine, and prolong engine life. 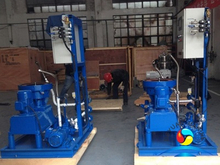 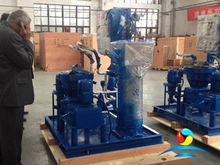 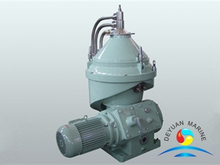 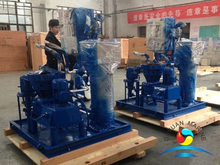 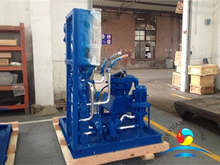 separator can be manual discharging,Partial discharging,and automatic discharging.Oil separator can be assembly in module unit,including separator(including motor),oil feed pump,operation water tank,heater,electric control cabinet,unit module. 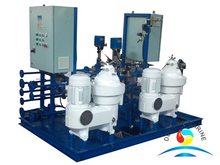 if you prefer single unit,also OK,just contact our sales team for further discussion.